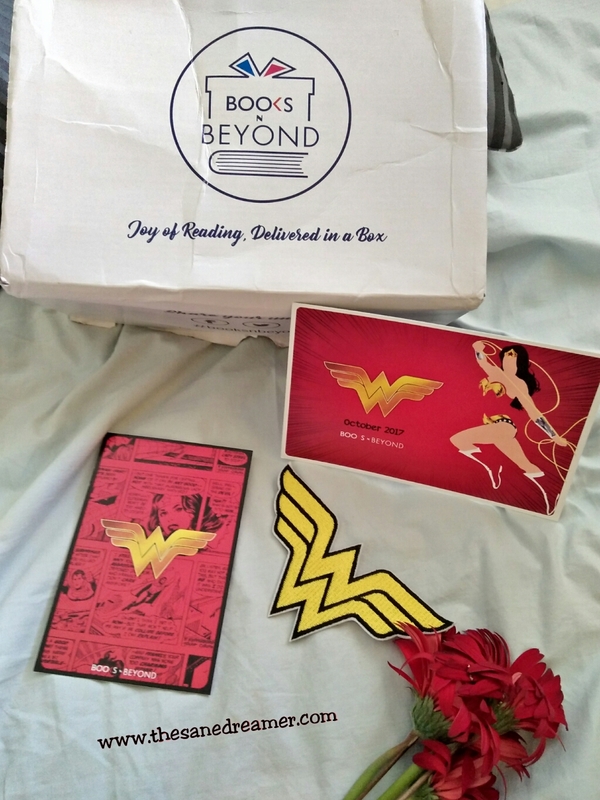 Hi Book Lovers, I am back with yet another super awesome unboxing of BooksNBeyond October box. And... Boy, oh boy!! Am I impressed with the content? Totally. Like always, Books N Beyond never fails to impress me with their awesome goodies and bookish stuff, and that is one of the many reasons why I keep going back to them to fix my bookish needs. 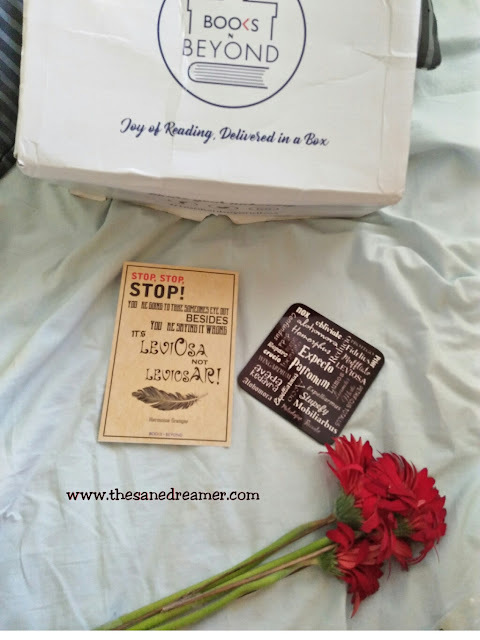 Okay, so coming back to the unboxing.... At first, I was kinda little anxious about the Box not reaching me until Diwali was over- reason? most post offices are usually closed for the festive season. But, surprisingly and because of the excellent superpower of Papiya and Pankaj, It was delivered to me just a day before Diwali. Ahh! That feeling of happiness is surreal. Really. 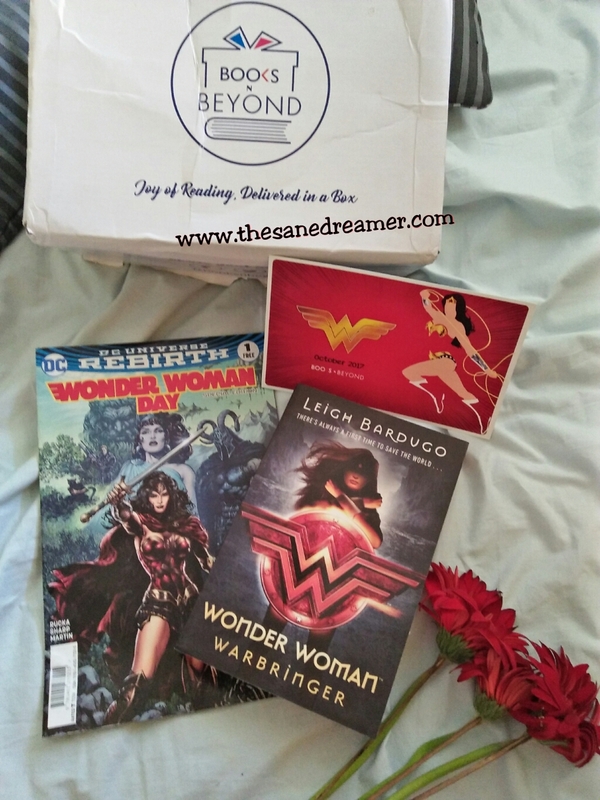 Wonder Woman Novel: Warbinger by Leigh Bardugo and a DC comic of Wonder Woman by the publisher. 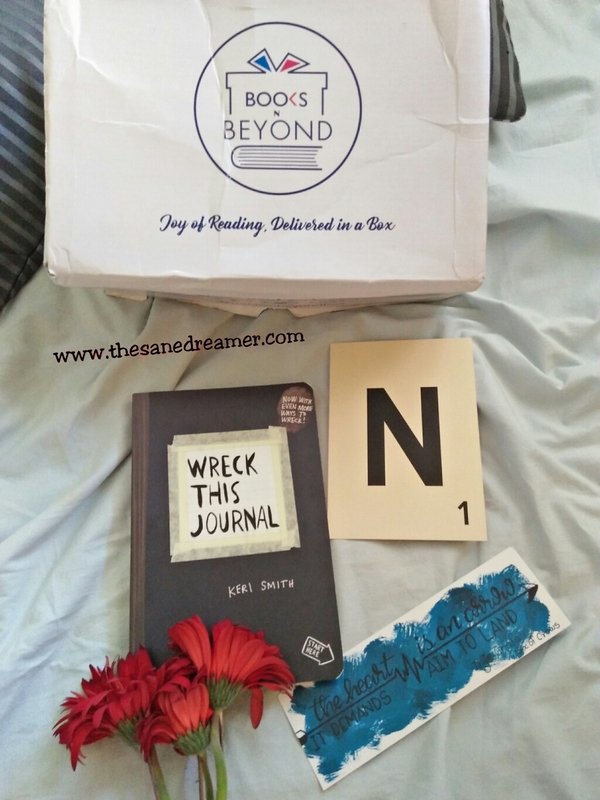 The cool 'Wreak this Journal' by Keri Smith- if you are looking for a way to muster your mess-making ability than this is what you need right now. 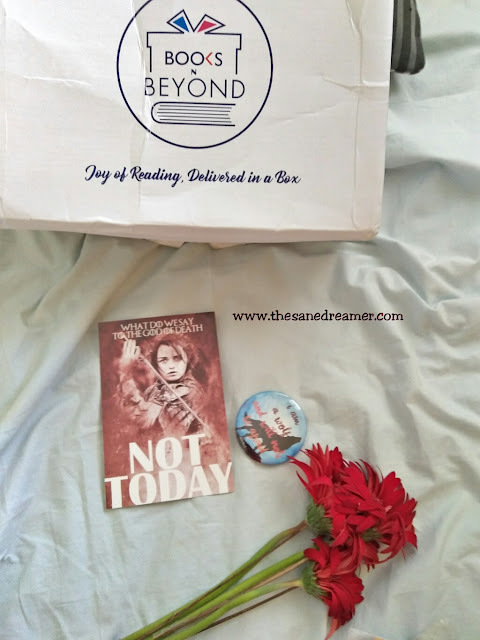 And, an exclusive bookmark made by the talented @keetabeekeera – An ode to Inej Ghafa from Six of Crows. An ode to Jane Austen- A miniature book locket inspired by Jane Austen. I am so in love with this locket. An ode to Hermione Ganger- A cool harry potter coaster with all the spells printed on it. So, Guys!! What do you think? Are't they just lovely and perfect? 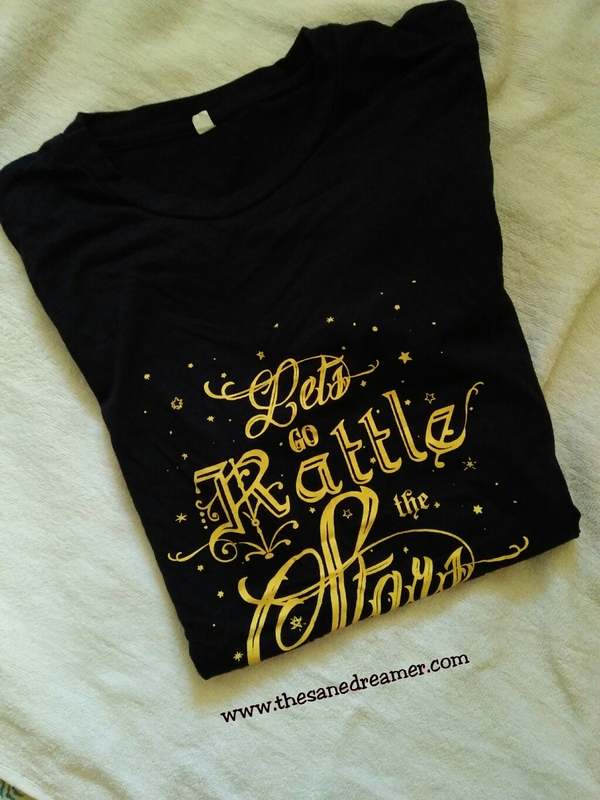 For me… it was love, at first sight, the moment I unboxed it. Like. Always.! And I feel it’s just perfect for someone who thinks she can be a superwoman even without a cape on it. 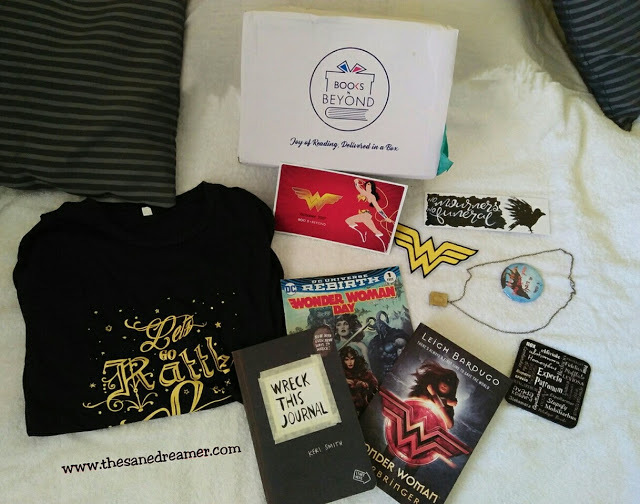 P.S- The booking for December Box is already open, expect some extraordinary, that’s what they say, and I am sure it is going to be one. 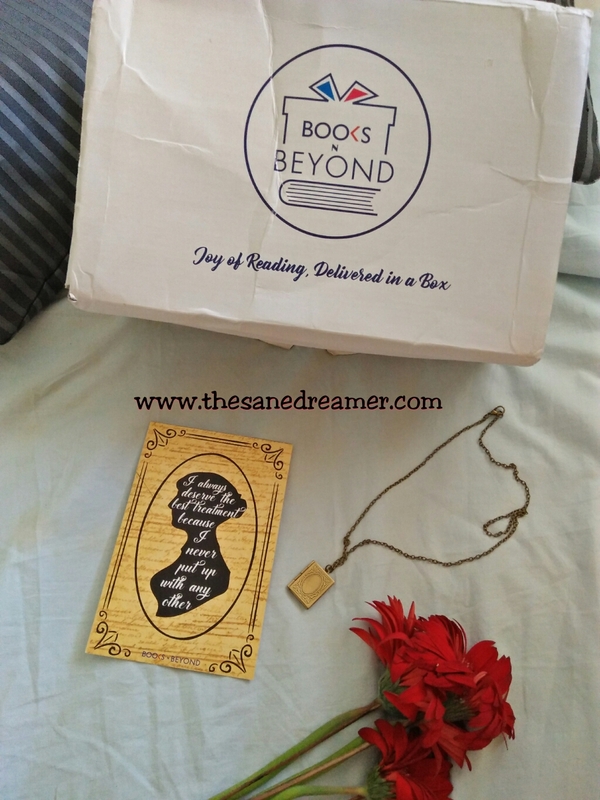 Go, book your box, filled with bookish stuff and everything nice from Books N Beyond and you will not be disappointed! Toddles, off I go to save the world with my invisible cape on!